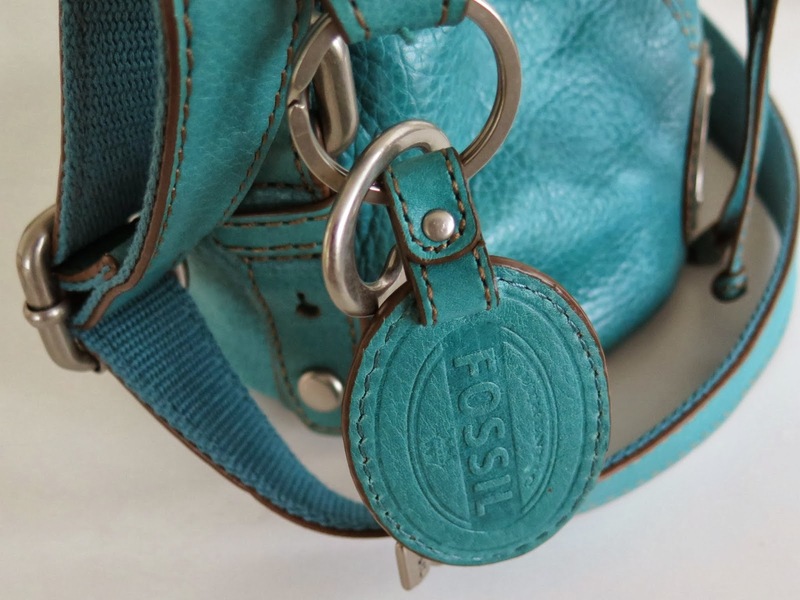 I really like Fossil bags, I think they are well made and not too expensive for the quality you get. I have had this bag for nearly 2 years and I still love it as much as I did they day I got it. There aren't really any signs of wear and tear on the bag either despite me having used it a lot. 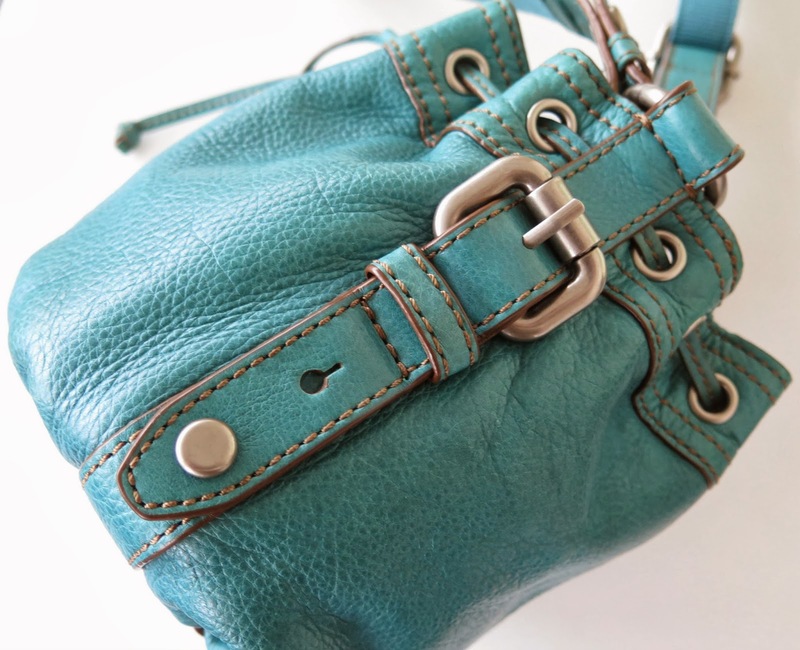 The leather is in good condition, the stitching is all in tact and going strong and the bag looks as good as new. It's a pouch style cross body bag, with a drawstring fastening, although admittedly this doesn't work all that well and doesn't stay shut. But to be honest that is the only bad point of the bag. 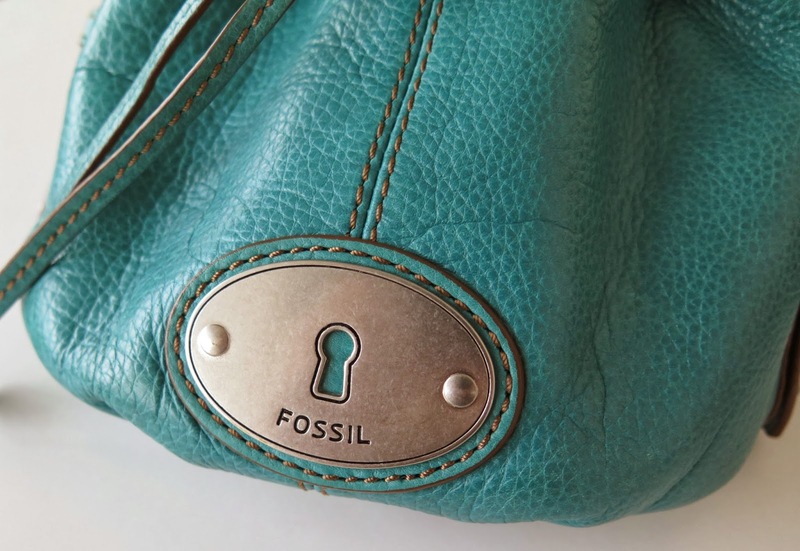 It is a good size for me, I am a small bag kinda girl so I consider this one on the larger size and I tend to carry a lot of junk around in it because I can. 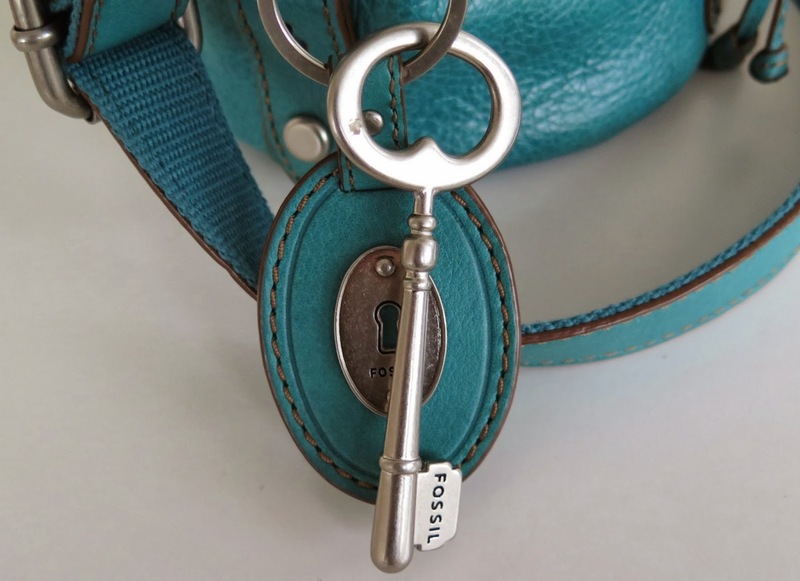 It has a zip pocket inside, great for girl things that you want to keep hidden away, and it has a pouch pocket on the other side which holds all my make-up bits, chewing gum etc. The kind of stuff that always falls to the bottom and you can never find. 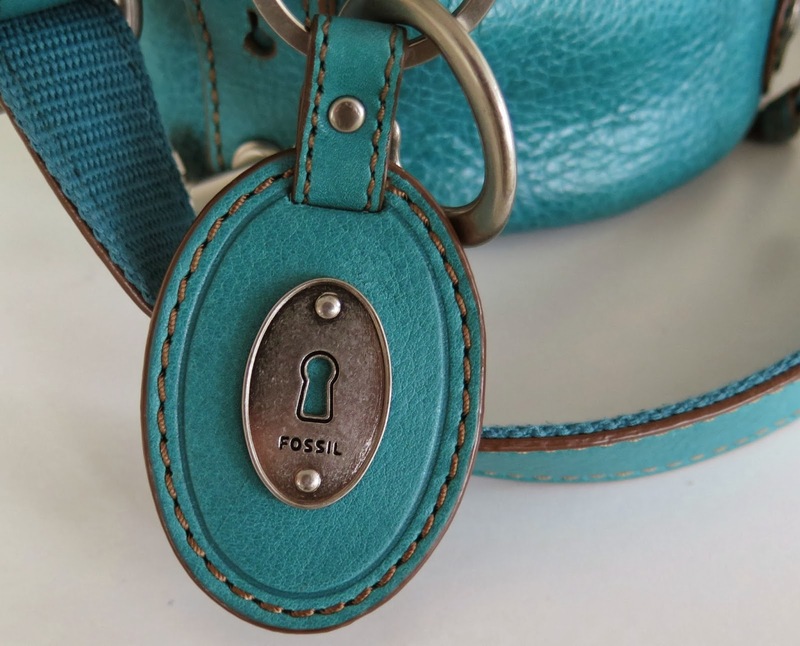 The main reason I was so attracted to this bag was the colour, teal is one of my favourite shades and I really love it, it's bright and cheery and great for adding a splash of colour to an outfit. 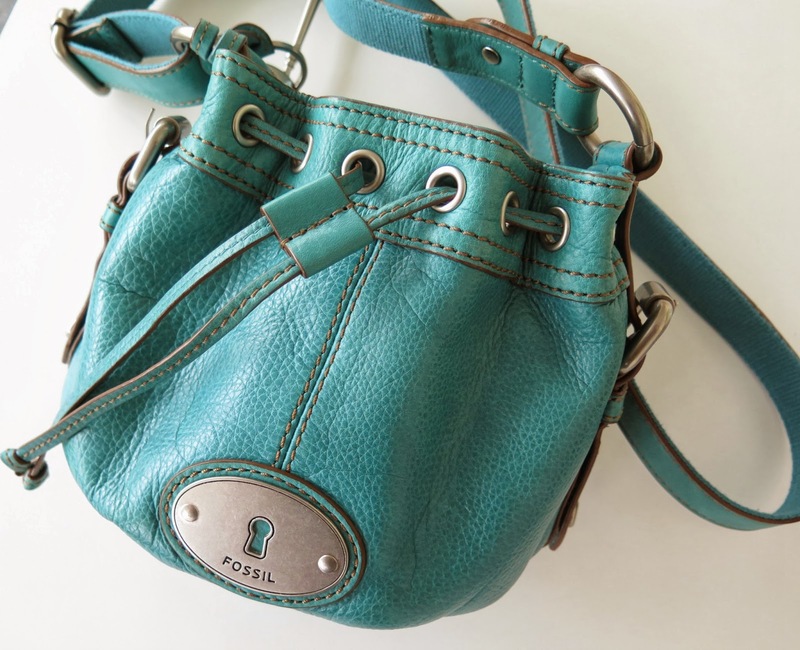 I am also a fan of cross body bags because I like to have my hands free and not have to worry about my bag falling off my shoulder so this style is perfect for me.